The new M7002 Series offers unique improvements and updates for enhanced productivity. This extremely manoeuvrable tractor proves that size doesn’t matter. Bringing together almost 300 years of industry experience. We are agricultural machinery and equipment specialists dedicated to offering a quality range of tractors and equipment, and a first-class aftersales service for Shropshire farmers. No matter how large or small the area you need to cover, you can count on our Kverneland and Kubota range of 3 point linkage mounted and PTO spreaders including GPS controlled, intelligent spreading with GEOSPREAD solutions. A wide range of Kverneland feeding equipment includes diet feeders, augers and bale choppers. An extensive range covers the entire value chain within feed production including fertiliser spreaders, balers and wrappers, mowers and conditioners, rakes and tedders, aerators, renovators, harrows and forage choppers from Kverneland, Kubota and Browns Engineering. Professional hedgecutting and verge mowing range for farmers, contractors and highway maintenance including power arms and flail mowers from market leaders McConnel. A broad range of muck spreaders and slurry Tankers – from Pichon featuring the Muck Master range, especially designed for farmers and contractors who are looking for a unique heavy-duty, robust machine. 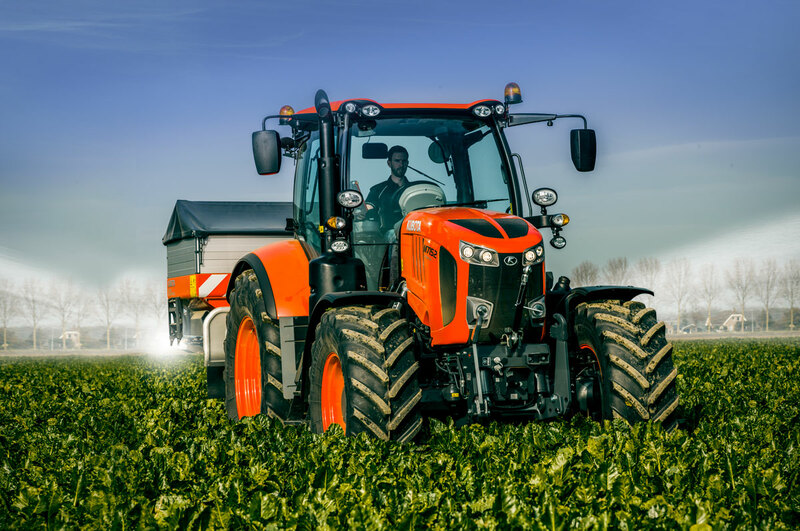 Our range of precision-farming solutions from Kverneland and Kubota includes the latest electronics software, ISOBUS technology and automatic steering all give you a head start in terms of efficiency, uncompromising precision and ideal results. Perfect seeding for a great variety of crops with optimum seed distribution and seed placement including seed drills and precision drills from Kverneland. Range of soil equipment from Kverneland, Kubota and NRH Engineering including ploughs, sub soilers, mole drainers, packers and rollers, soil harrows and cultivators for perfect soil preparation resulting in healthier crops. A complete range of high tech mounted, trailed and self-propelled field sprayers from Vicon. Offering uncompromising performance, outstanding power, legendary reliability and superb fuel efficiency, the Kubota range of tractors is world-class. From livestock to grain trailers, muck spreaders to slurry tankers, we offer a full range from Marshall Trailers. The Kubota RTV utility vehicle range offer exceptional versatility, power and all-year round capability. Developed with tractor technology, the RTV is robustly built to take on any job or terrain. Yard scrapers to reduce time and effort, and wide range of manual to hydraulic post hammers from Browns Engineering. 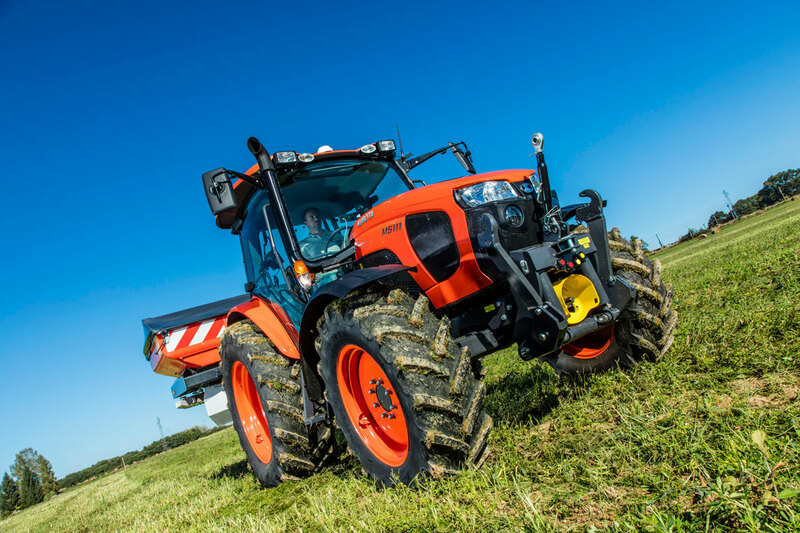 Check out the highlights from the Lamma 2018 event showcasing the new Kubota M7002 flagship tractor. Kubota offer enhanced peace of mind and protection for your tractor with Kubota Care. Are you leaving school this summer, 2018? We are looking for an Ag engineering apprentice!